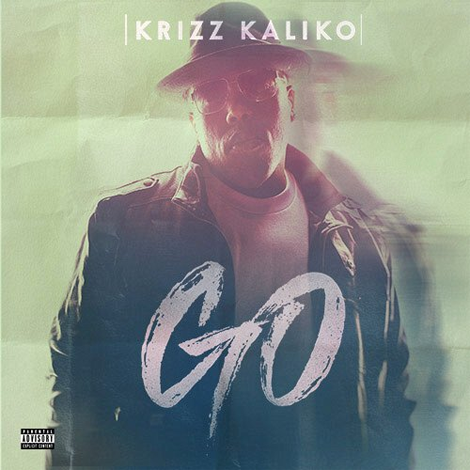 For the last #KaliFridays before the album release a full song gets unleashed from Krizz Kaliko. This one’s named “Spaz” which features Tech N9ne! The song will live on Kaliko’s forthcoming album Kickin’ And Screamin’droppin today, May 15th!